After last night's 4-0 drubbing at the Camp Nou, Alex analyses what went wrong for England's supposed shining light in Europe. 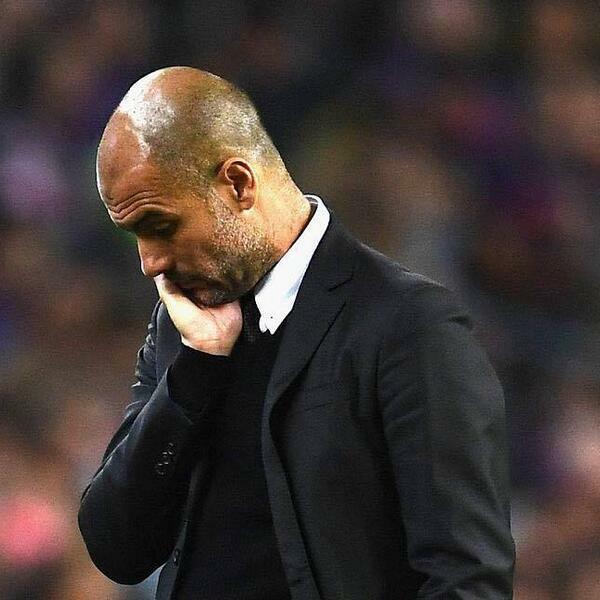 Is Pep too naive? Should Agüero have played? All the main questions are answered as well a comparison to the University of Westminster's game vs Canterbury Christ Church yesterday. It's a MUST LISTEN! Remember to join the discussion by following us on Twitter @TheFootballHour, and to subscribe and leave a rating/review on iTunes to receive all the latest podcasts straight away.